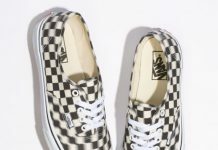 Vans preps for a solid line up themed after the “Year of the Monkey” to coincide with the Chinese Holiday. 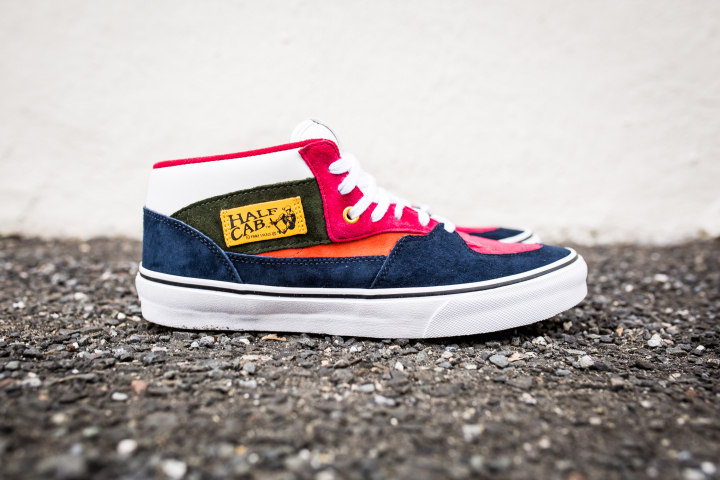 Up to the plate, is the Vans Half Cab featuring a multi color upper consisting of suede and materials that blend well with the tones given. 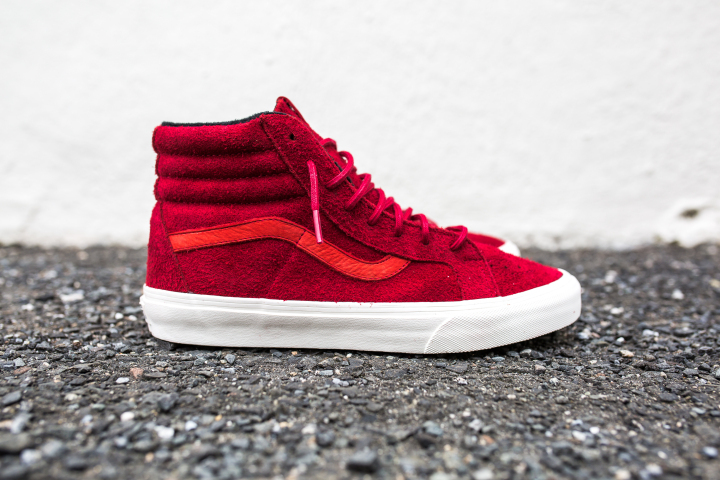 Lastly, two of Vans most beloved models, the SK8-Hi, is seen here featuring a pink suede upper complimented with white and a full on red suede iteration. 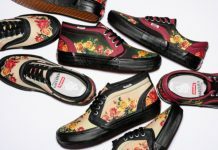 The Vans “Year of the Monkey” Pack is set to release at Vans retailers globally but is available now at stores like Packer Shoes.